This really is an excellent, well-designed formulation, containing a number of gentle, innovative cleaning agents. On the downside, it’s a little harder to wash out that most shampoos, and isn’t for children who are allergy prone or sensitive to fragrances. 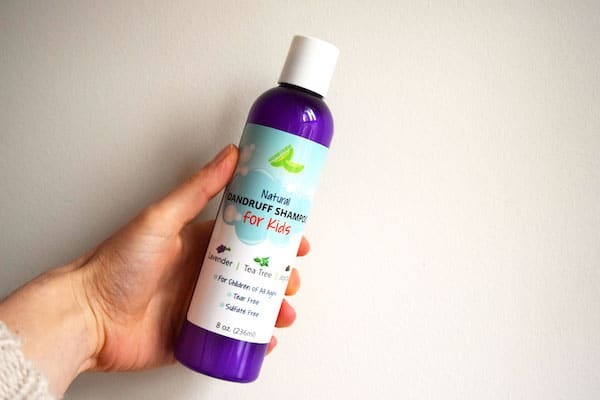 A safe and natural dandruff shampoo for kids of all ages. Their words, not ours. What we want to know is can it be true? Could Honeydew Natural Dandruff Shampoo For Kids be kind to skin and work? Is it truly tear free, sulfate free and natural. 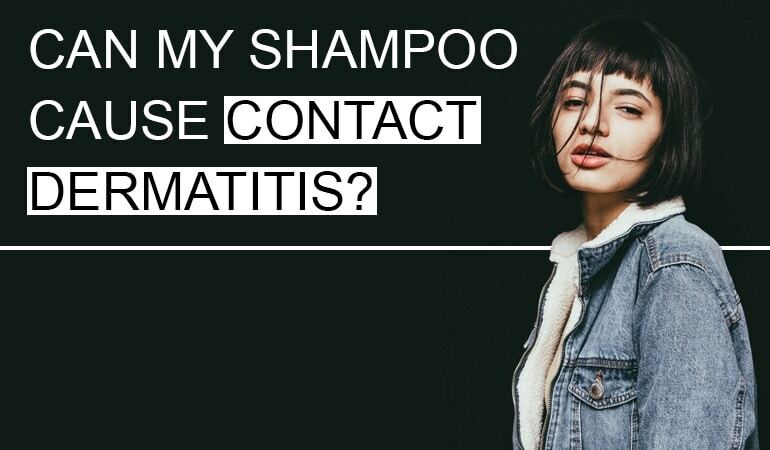 Most importantly can it be natural and anti-dandruff effective? They use no traditional anti-dandruff active ingredients yet they are using a few notable natural antiseptics. Is Honeydew Natural Dandruff Shampoo For Kids is worth your time, effort and money. First stop. Who makes Honeydew Natural Dandruff Shampoo For Kids? Are they experienced in dandruff? Helpfully Honeydew Natural Dandruff Shampoo For Kids are made by a US based company called Honeydew! Their Natural Dandruff Shampoo For Kids is primarily sold through Amazon, however, they also have their own site. On this site, you will learn more about Honeydews ethos, how they aim to create ‘natural products that work well, how they are dedicated to natural formulation methods and how they pride themselves on being cruelty-free and environmentally friendly. Rather confusingly you will also see they sell cell phone accessories, self-defense kit and camping gear. Not what you’d expect from an expert anti-dandruff company. Which is not what Honeydew is. Instead Honeydew appears to be a sales company i.e. they focus on products they can sell well through Amazon. 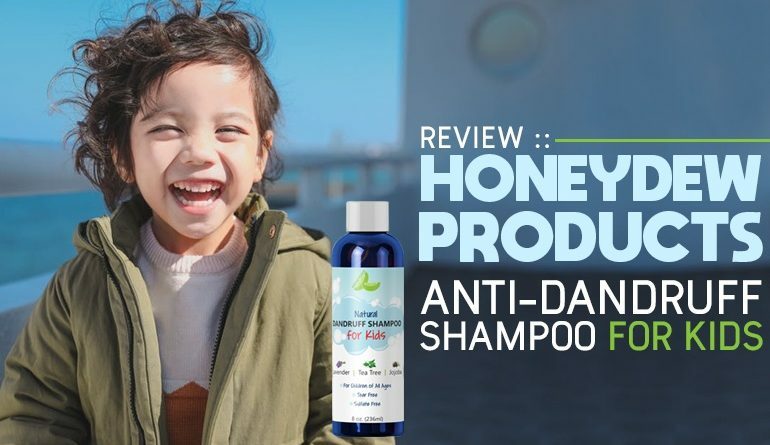 With Honeydew’s Natural Dandruff Shampoo For Kids having 915 customer reviews which average at 5-stars – we wanted to validate reliability. Using a website called Fakespot you will see they have a total of 229 products for sale with a total of (at the time of writing) 31, 418 reviews. Of these reviews less than 20% are unreliable. Fakespot gives Honeydew a company grade rating of C and their adjusted 5-star rating is the same as Amazons. Honeydew is not an authority in dandruff control. However, they have collated and created a selection of products they believe sell well – an effect usually driven by formulas which work. So let’s dig a little deeper – what can you expect from Honeydew Natural Dandruff Shampoo For Kids? How should you expect a bottle of Honeydew Natural Dandruff Shampoo For Kids to arrive? In a purple 236ml bottle Honeydew Natural Dandruff Shampoo For Kids arrives without excess packaging. It’s a tall standing bottle secured with a sellotape like cellophane seal and an inner-under-lid seal. Honeydew’s branding is clear and to the point – it’s not the prettiest, yet it gets the job done. Promises of lavender, tea tree and jojoba with claims of for children of all ages, tear-free and sulfate free. With a simple flip-top cap – ideal for accidental dropping in the bath – you’re set to go. Next question: How does Honeydew Natural Dandruff Shampoo For Kids wash? Is it easy to use? Does it wash out well? 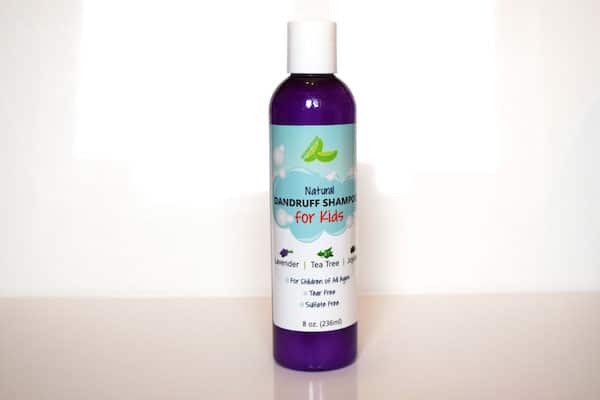 Honeydew Natural Dandruff Shampoo For Kids is a pearlescent primarily lavender scented liquid – you’ll find it a little thicker than an average shop brought shampoo. 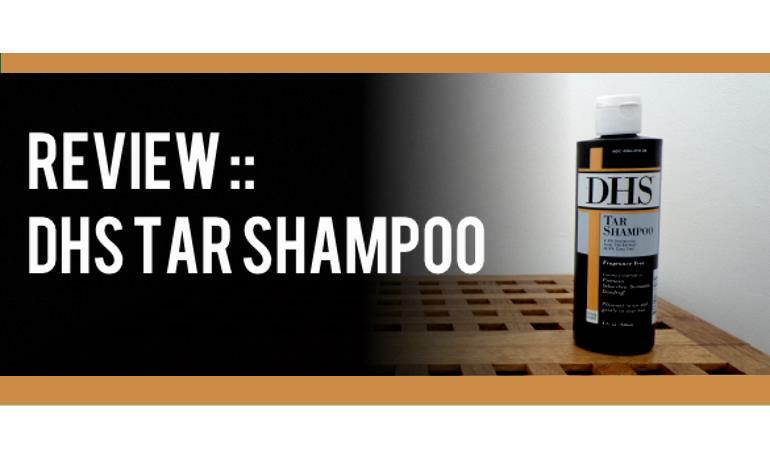 It’s also not as quick to lather as traditional shampoos. In fact, it feels almost cream-like but eventually creates a not significant foam. For these reasons, it’s harder to spread through thick or long hair. You will also have to work a little harder to wash out – douching under a shower head is unlikely to rinse 100% of this formula away. Use your hands to massage out the and job is done. Now, what about the ingredients? Does Honeydew Natural Dandruff Shampoo For Kids use actives proven to help get rid of dandruff? Honeydew Natural Dandruff Shampoo For Kids is devoid of the usual anti-dandruff actives. However, this does not mean Honeydew are not using ingredients which potential to work. All three are essential oils with antiseptic effects. Dandruff caused by Seborrheic Dermatitis is linked to an overgrowth of the Malassezia yeast. Antiseptics can help reduce, prevent or slow yeast overgrowth. Tea tree oil, in particular, is renowned for its antiseptic benefits. 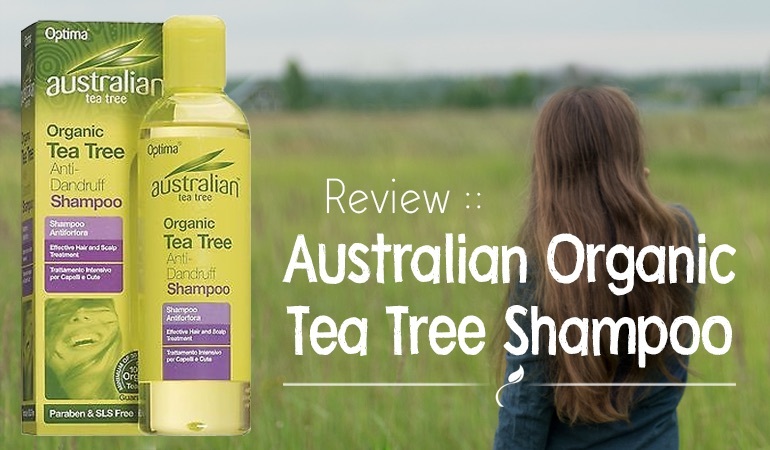 In fact, a 2002 study published in the Journal of the American Academy of Dermatology it was concluded a 5% tea tree oil shampoo to be effective and well tolerated in the treatment of dandruff. The Malassezia yeast is particularly susceptible to tea tree oil. Similarly, lavender oil also has antifungal benefits. A consequence of lavender oils high content of linalool and linalyl acetate – the first of which is an EU declarable allergen – more about this soon. 2% lavender oil has been found to kill 100% of a specific strain of yeast in 15 minutes. Linalool – a component of lavender oil – when used at a concentration of 0.5% kills 100% of these cells within 30 seconds. Bottom line: Natural ingredients like tea tree oil and lavender oil have anti-fungal benefits which can help reduce symptoms of dandruff. Note: it is recommended to avoid eye contact with even diluted essential oils, therefore bringing a significant question to Honeydew’s claim of tear-free. Dandruff can be brought on by poor scalp health i.e. your child’s scalp has become a more favorable place for Malassezia yeast – while all scalp types host Malassezia yeast their presence in dandruff effected scalps is significantly higher. Some studies have shown when a person’s scalp health is balanced i.e. hydrated and not significantly oily, irritating yeast and bacteria populations go down and so too can dandruff symptoms. Finally, Honeydew Natural Dandruff Shampoo For Kids is indeed made from sulfate free cleansers which are gentler, milder and generally less irritating to the skin. Sodium lauroamphoacetate, a surfactant used in this formula, has a unique ability to help reduce irritation from other surfactants. Note: the ingredients list you will find on Amazon is different from what we found in our review bottle. Notably, ours didn’t contain sage oil, peach kernel oil of spikenard oil. Now, what about the flip side? Does Honeydew Natural Dandruff Shampoo For Kids contain ingredients you should be cautious of? Cocamidopropyl betaine – may contain an allergen which is a by-product of manufacture. Most notably Honeydew Natural Dandruff Shampoo For Kids contains essential oil. And these essential oils contain fragrances. And these fragrances can be allergens that cause contact dermatitis. Lavender, for example, has almost a 50% allergen content. If your child is allergy-prone or, if members of your family have a history of allergy, Honeydew Natural Dandruff Shampoo For Kids may not be the one for you. Instead, we recommend considering Babe Laboratories Milk Crust Paediatric Cradle Cap Shampoo. That said, Honeydew Natural Dandruff Shampoo For Kids is a mild cleansing shampoo with potential ability to help control dandruff symptoms, improve scalp health and prevent itch.